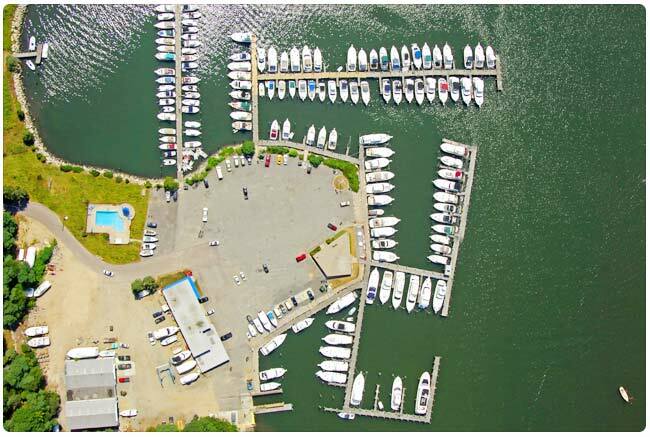 At Mystic River Marina, we provide you with the highest quality services from the moment you arrive until the time you leave. Our 155-slip, full-service marina has been family owned and operated since 1957, and caters to some of the world's most discriminating travelers. © 2019 Mystic River Marina, Inc. All rights reserved.